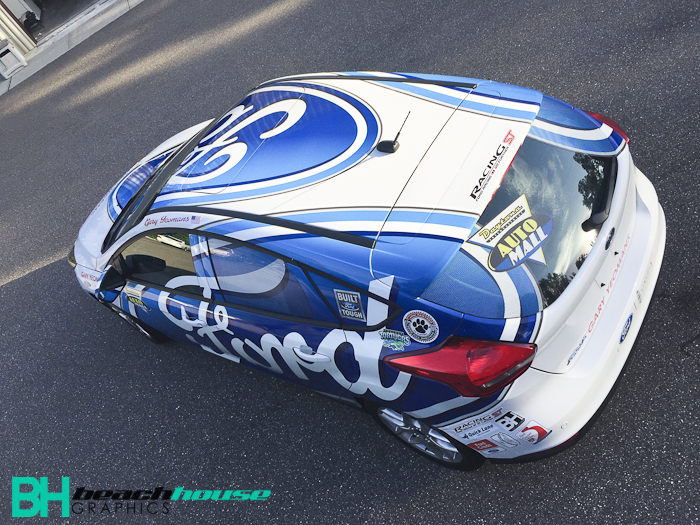 Beach House vehicle wraps are designed with easy to read, eye-catching graphics which brings our clients a higher return rate on their investment. Vehicle branding is an easy way to generate visibility for your company, to the general public, without having to worry about costly & potentially ineffective print campaigns that might not reach your demographic. 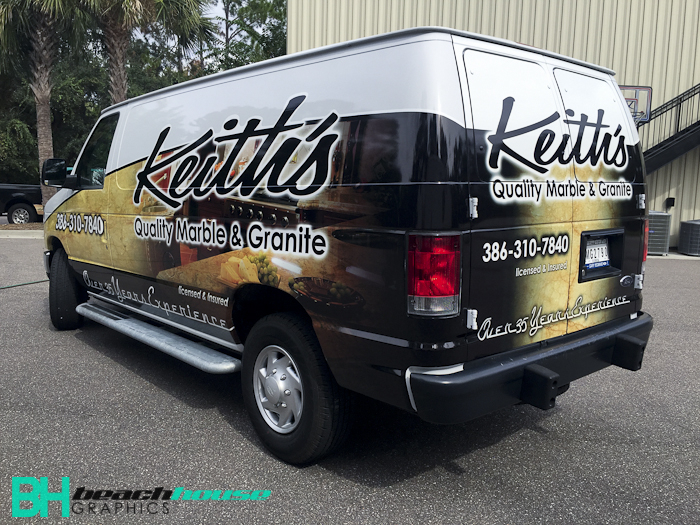 We take pride in our vehicle graphics and have seen nothing but positive results from the looks that a commercial wrap can produce!